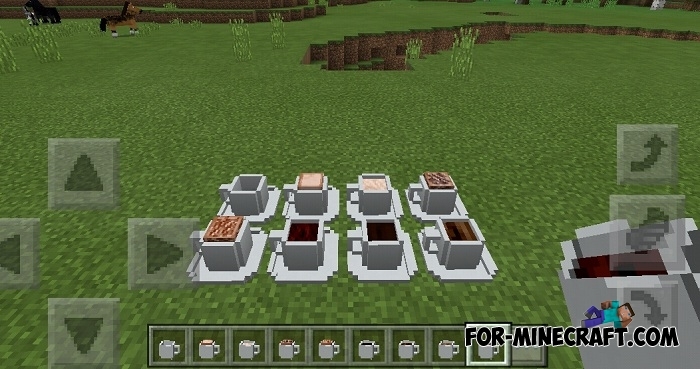 For all coffee lovers, meet the ported Coffee Workshop mod for Minecraft Bedrock Edition. In short, this modification will make your every morning extraordinarily pleasant thanks to a delicious cup of coffee and hot dessert. 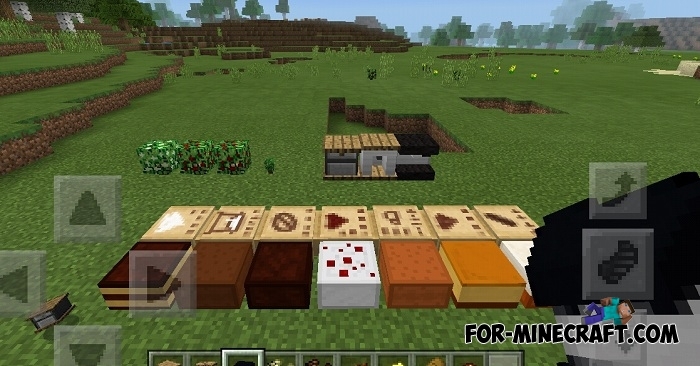 This is not just a dishware mod, Coffee Workshop PE is new plants, mechanisms and devices, a lot of new dishes and furniture and much more. As the name implies, Coffee Workshop PE follows the same coffee theme and things related to it. 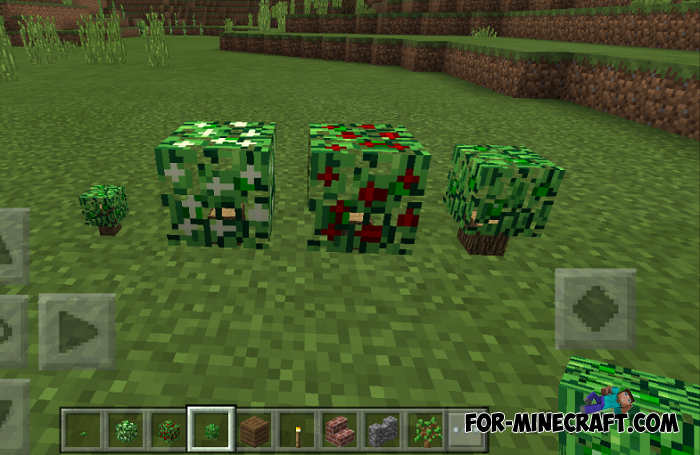 This is the best coffee mod for MCPE, nothing like this yet exists. 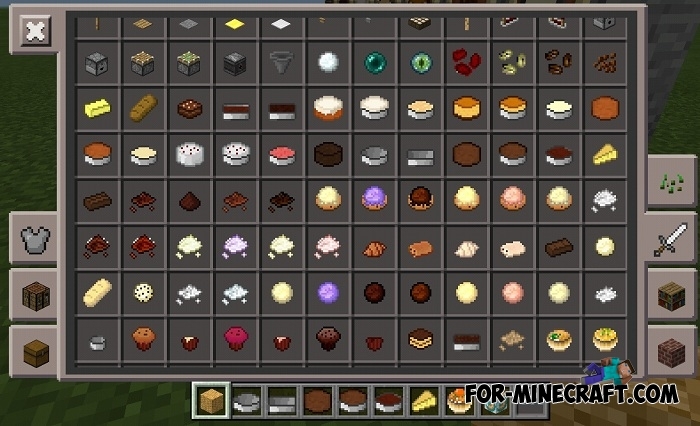 How to install the Coffee Workshop PE mod?